Herald Artday, a subsidiary of Herald Corp., is holding an online auction from June 24-28, presenting major artworks of modern and contemporary Korean artists. 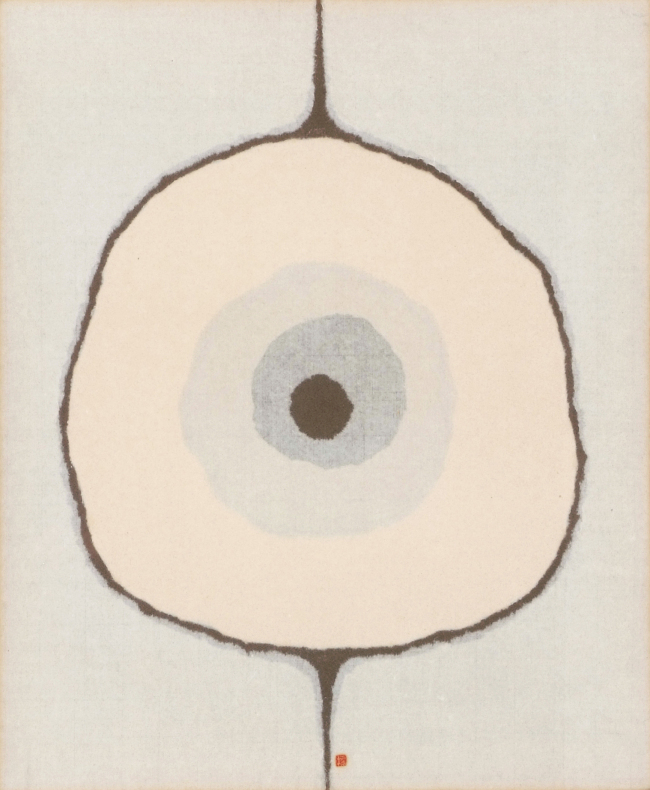 The art auction features some 190 artworks of renowned Korean artists, including Young-woo, Kim Jong-hak, Ha Dong-cheol, Oh Chi-gyun, Ahn Chang-hong and Moon Hyeong-tae. Highlights of the auction include an abstract painting made in the early 1970s by the late Kwon Young-woo, who recently emerged as a Dansaekhwa artist, and the snow landscape image by Kim Jong-hak. The June auction also features antiques and vintage items, including a vacuum tube radio made in the 1950s and a Chinese-style cigarette case and lighter. Bidding and auction statuses are available on the mobile application Artday and at the website www.artday.co.kr. The auction preview will be held in June at Herald Square Gallery, located in the headquarters of Herald Corp. in Yongsan-gu, Seoul.